I am glad the Bruins are done. I always cheer against the team which the Leafs lose to (they always lose so its just a matter of picking the team). I liked Pittsburgh. Don't dislike Washington but dislike Ovenskin. Like Nashville and Winnipeg. Hope the winner takes out Vegas. No upstart expansion team should be good so fast. The Jets are ahead of the Preds 4 - 1 with 7:44 left in the 3rd!!! With 2:33 left in the 3rd, the Jets score an empty-netter and Winnipeg is gonna be rockin' tonight as the Jets are making their dreams come true. Stastny was the star of the night. Wow.............just Wow! Well done Jets. It sure is, DB............and the Jets are off to the Western Conference Final!!! They are what they are, just like all the rest of the teams! Jets take Game One 4 - 2. WOOOO HOOOO! Guess who is going to game 5? Make sure you wear your Jets jersey, sing along with the National Anthem and cheer till your lungs give out................oh and have a great time pete. It'll be a blast for sure but visiting family has me more excited. With Memorial Cup in Regina and Jets playoffs it's going to be a busy 2 weeks. Vegas Golden Knights ahead by 1 game over the Washington Capitals and have home-ice advantage. GO Vegas Knights, GO! Yep, I jumped on their bandwagon - simply couldn't help myself when they got into the final. I would like nothing more than to see this team of cast-offs take it all - what a Cinderella story that would be. The only downside is that Buttman is loving every minute of this and even he never imagined this team could actually contend, let alone stand a chance of winning the Stanley Cup. I could do without the floor show before every game.........but hey, it's Vegas. 2010 Stanley Cup predictions? Google should be able to help with that. I saw no reason to start another thread, WU thus am using the prediction thread. Okay. 12:02 in the 1rst P and the Knights strike first - a beauty by James Neal. Yee Haw! its because of the royal wedding. hopefully no hot stick celebrations. 2:02 left in the 1rst and the Caps get on the board...........darn it. Marc-Andre has been making some great saves. Holtby isn't too shabby either. Holtby definitely stood on his head last night and saved the day for the Caps who took the game 3 - 2 for their first win in a Stanley Cup final. Teams are off to Washington for Game 3. Hoping the Knights can pull the rabbit out of the hat. 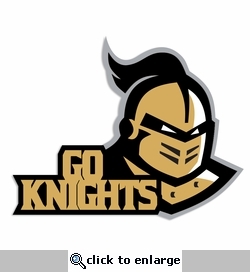 Go Knights. Washington definitely has the better offence but their plight illustrates the main issue with the ridiculously long season-injuries thinning out the ranks of capable players. One thing about the LV ice rink-ice quality is bad to worse it would be laughable if it weren't so abominable. Add to that the second ugliest/stupidest fan base in the league only Philadelphia is worse (although LV at least don't look too violent and nasty). Last edited by bill barilko; May 31st, 2018 at 11:43 AM.. When they were in Vegas, with temps hitting triple digits and the foofooraw in authentic Vegas style, I bet Ovechkin was thinking "Is long vay from frozen Siberian lake vhere I learned to play hockey." I predict Chicago will win the 2010 cup. And you would be correct, Walter. Caps up, 3-0, end of the first. End of the second, Caps up 4-0. Caps have won the cup-you read it here first. Yeah, but you read it from me a few posts up, where I said "Caps in six." How bout the Golden Showers? Back to Las Elvis for Game 5. I understand why my Pens traded Marc-Andre now. I actually felt sorry for him tonight. The Caps are going to win the Cup. 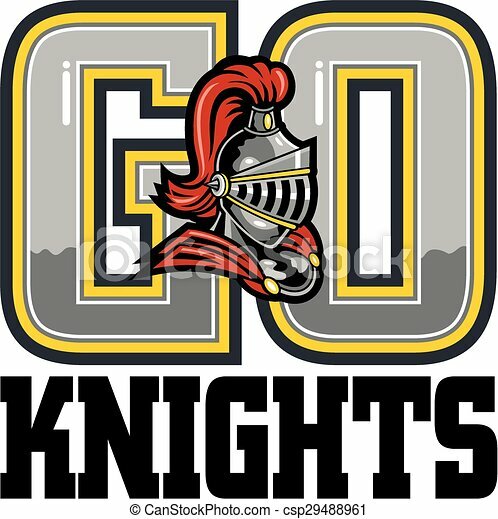 I would like to see the Knights win at least one more at home for their fans. They had a hell of a run and made NHL history as the first expansion team to make it all the way to the Stanley Cup final in a single year. That's not too shabby. Apparently, they entered the league with 500 - 1 odds to win the Cup. When you remember that this time last year they didn't even have team, that's quite the accomplishment and a tribute to management, the coaches and the players - and to the Vegas fans who fell in love with hockey. I loathe George McPhee/have since he was here in Vancouver and am So Happy he's losing.